I started working in the insurance industry in 2000. My husband and I moved a lot due to his military career and, as a result, I worked for five agencies across three different states. Through those various roles, I realized I had a passion for helping local families learn to protect what matters most – their families and assets. That passion led me to open my New Haven agency in 2008. After spending time in the New Haven area for more than 10 years, I can truly say it’s a wonderful place to live and work. The kind, patriotic people give this community a small-town feel, and I love the short drive to Fort Wayne. My community is important to me. 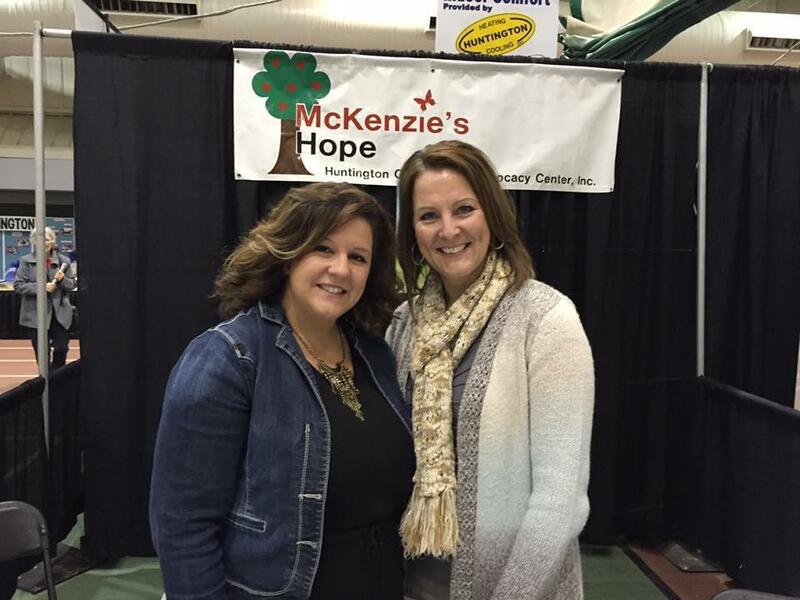 I work hard to make this area a better place through my involvement with McKenzie’s Hope, Huntington County’s Child Advocacy Center that supports victims of child abuse. Some of my favorite local places are in Fort Wayne, including the Lakeside Park and Rose Garden, the Embassy Theatre and Parkview Field. 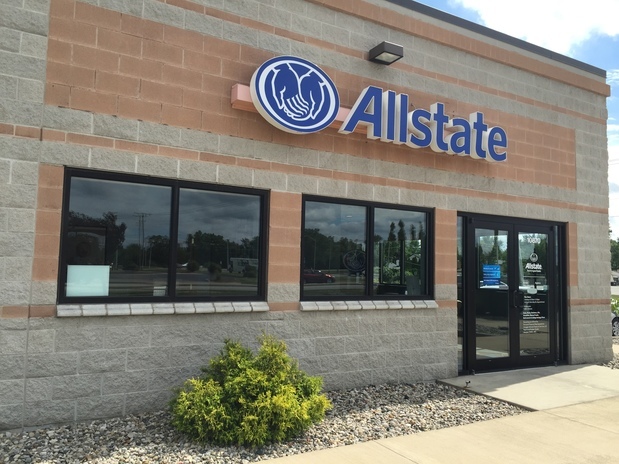 My agency has over 60 years of combined insurance experience and has provided award-winning service since 2009. 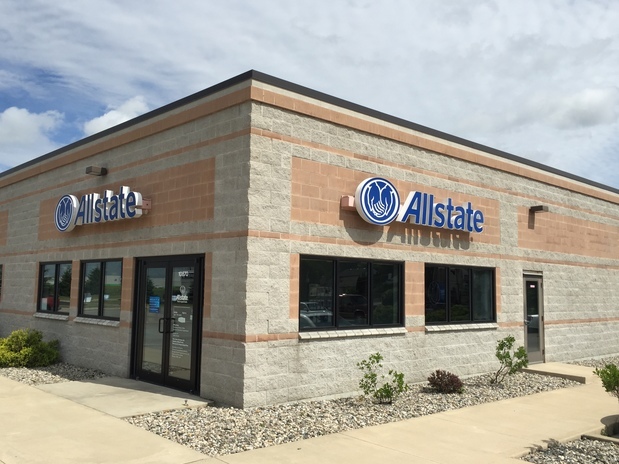 We’re located on the corner of Highway 30 and Minnich Road, next to the ice cream shop. Customers often stop in to say hello, and we invite you to do the same. My staff and I look forward to meeting you and helping you learn to prepare for the unexpected. 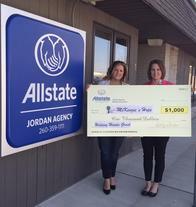 Aleia started working in the insurance industry in 1998 and joined my team in 2005. Her years of experience make her incredibly knowledgeable about insurance which is evident in every customer interaction. 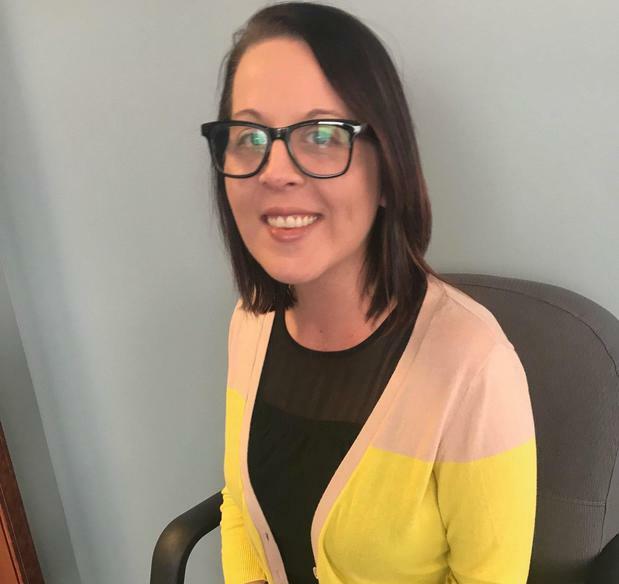 Aleia is compassionate, honest and committed to providing the highest level of customer service to everyone who walks into our agency. In her time away from work, Aleia enjoys reading, antique shopping and spending time with loved ones. 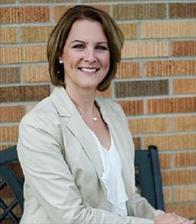 Danielle holds a bachelor’s degree from Purdue University Fort Wayne and joined our team in 2006. 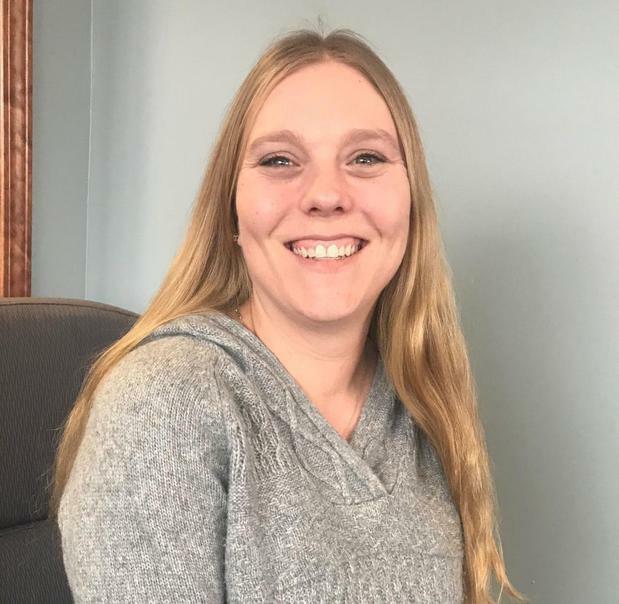 She helps with customer retention and enjoys assisting local families learn to choose coverages that fit their lifestyle. Outside of the office, you can find her reading, taking her kids to the zoo or camping. Nikki joined my office in 2018, after spending some time working in the insurance industry. Customers love her bright personality and passion for helping people better understand insurance. 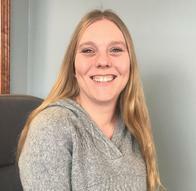 When she’s not in the office, she enjoys going to the movies, or visiting the Foellinger-Freiman Botanical Conservatory and Science Central with her family. 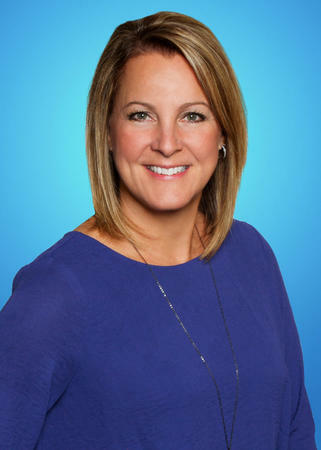 Lisa joined my team in 2018 with previous insurance experience. 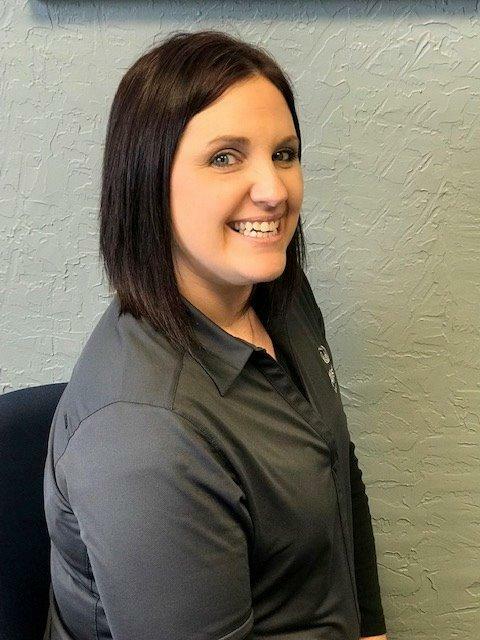 She always looks out for the customer’s best interests and enjoys helping local families learn to choose coverage customized to their specific needs. When she’s not at work, Lisa loves taking her kids to local attractions – Science Central, the Fort Wayne Museum of Art, the History Center, Fort Wayne Zoo and the Foellinger-Freimann Botanical Conservatory. 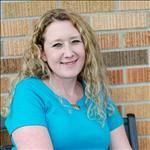 She also volunteers with Big Brothers Big Sisters of Northeast Indiana. On the corner of 930 and Minnich Road behind the Marathon station. 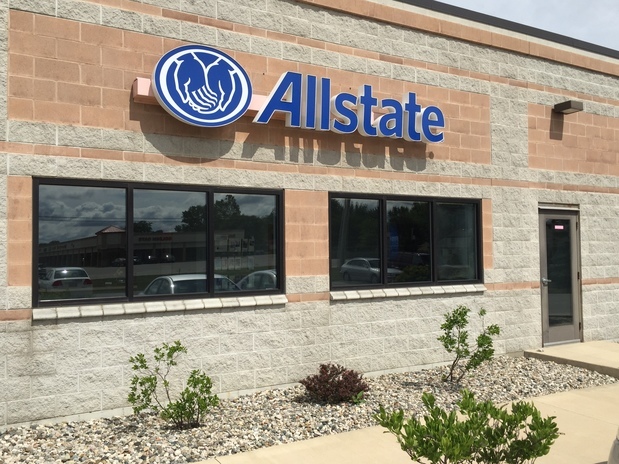 Proud to serve the areas of Woodburn, Monroeville, Hoagland, New Haven, Fort Wayne. Call or email me today for a personalized insurance review. 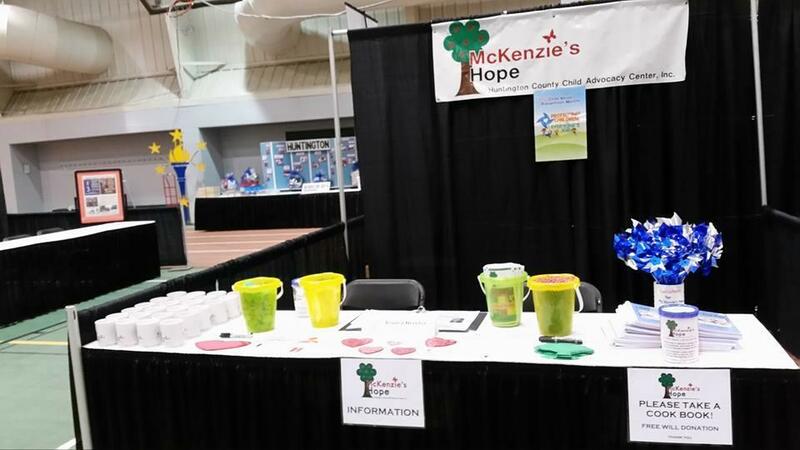 They are a child advocacy center for Huntington County and the surrounding areas. 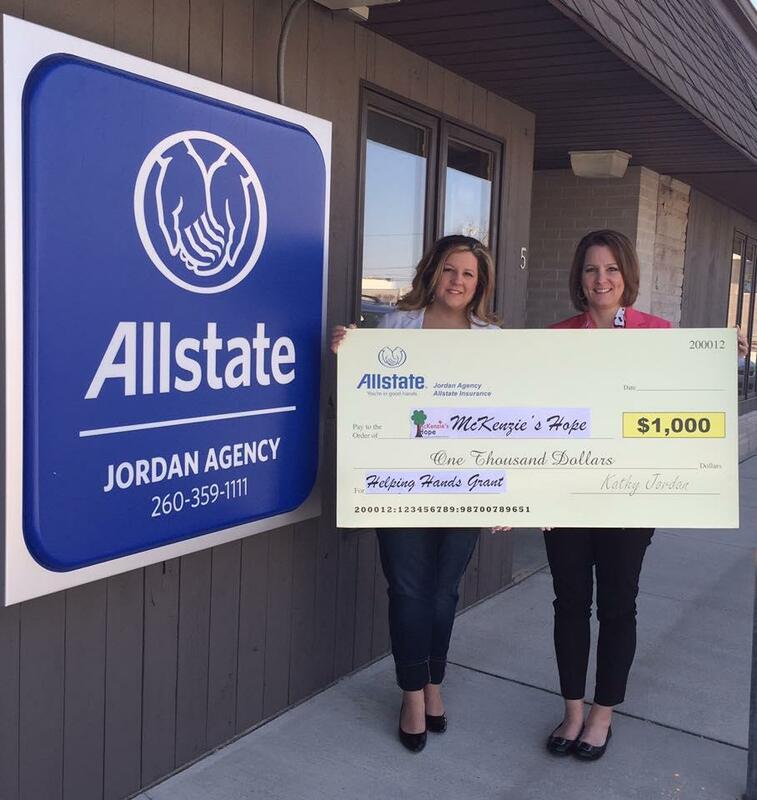 I am on the board and was also able to donate $1,000 through Allstate this year with their "Helping Hands in the Community" grant. Kathy Jordan is insurance licensed in the state(s) of Florida, Indiana, and Ohio. 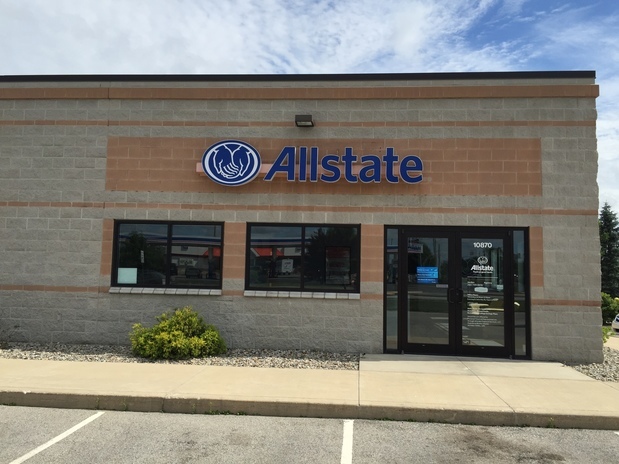 If you do not reside in the state(s) of Florida, Indiana, or Ohio, please go to the Find an Agent section on allstate.com to search for another Allstate Agent or Personal Financial Representative.